THE BOVEDA BUTLER, THE TOTAL HUMIDITY MANAGEMENT SYSTEM MADE EASY. 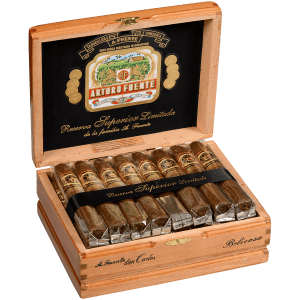 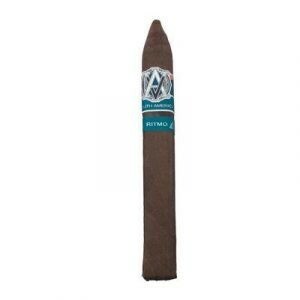 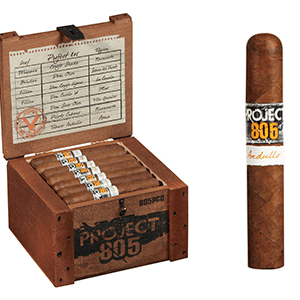 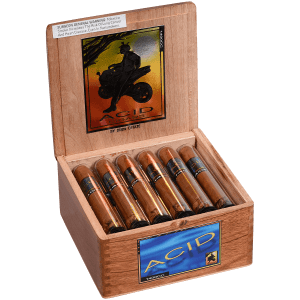 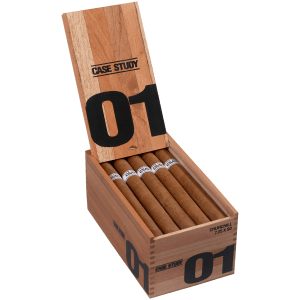 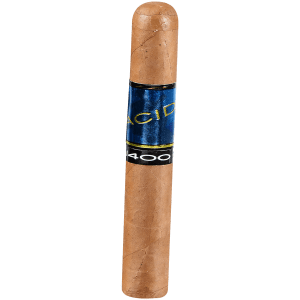 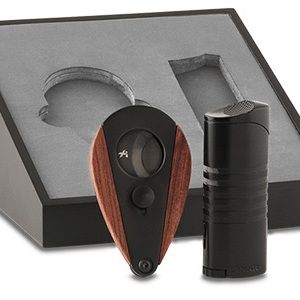 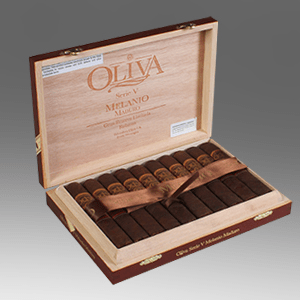 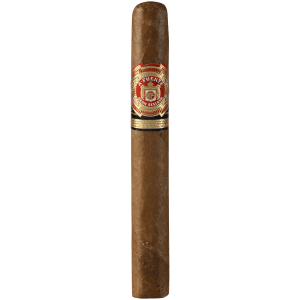 Keep a watchful eye on your cigars without lifting the lid of your humidor. 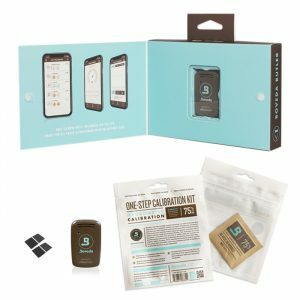 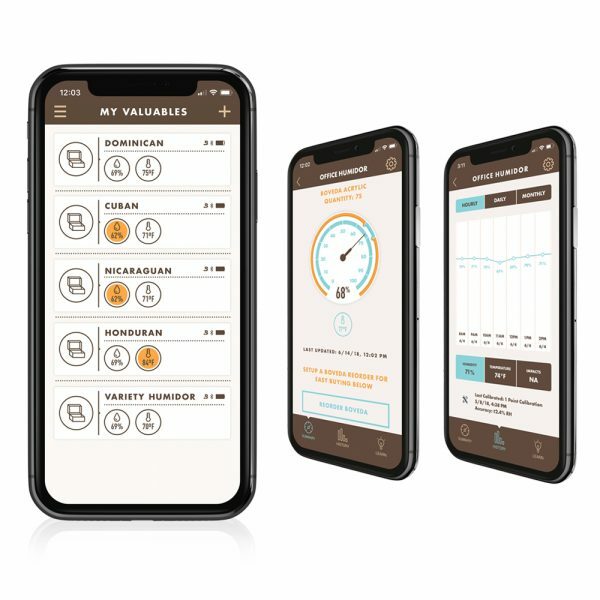 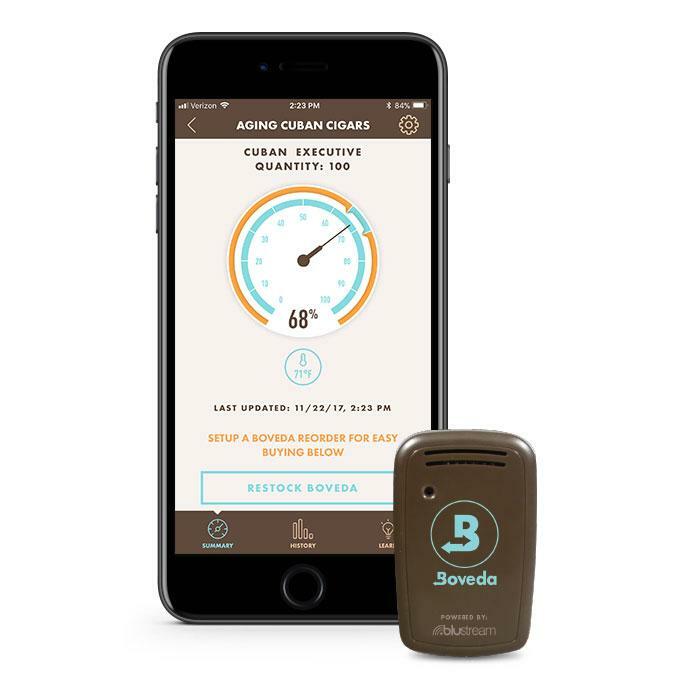 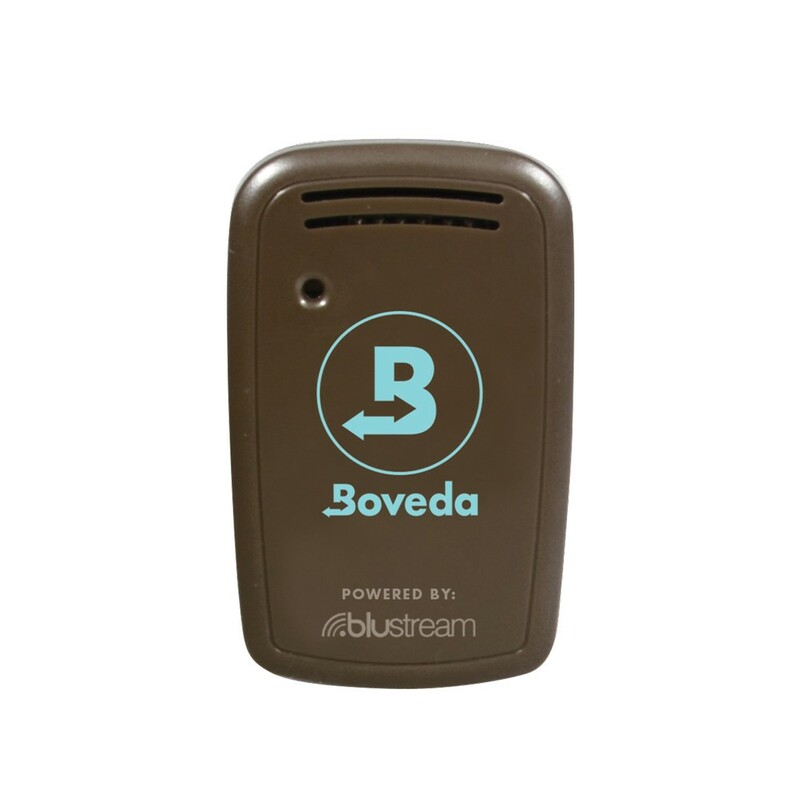 The Boveda Butler monitors your humidor and its prized contents then send humidity, temperature and impact alert directly to your smartphone or tablet. 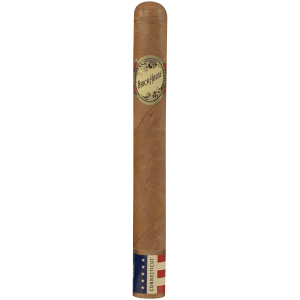 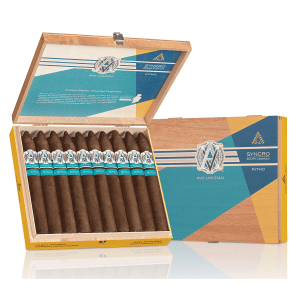 Set Auto-Reorder to buy new Boveda right from the app.